It’s estimated that 20 percent of American families have either dealt with bed bugs or know someone whose house was infested. Bed bugs are an insidious pest because their numbers will multiply quickly and it is very difficult to eradicate the infestation without the assistance of a professional bed bug exterminator. There is a lot of misinformation about bed bugs, and some of it can be potentially dangerous. Here are a few of the most common myths associated with bed bugs. Basically, bed bugs will thrive almost everywhere inside your home. If you suspect you have bed bugs, don’t hesitate to look beyond your mattress. Bed bugs can also live outside the home in cars, boats, and other vehicles; we can exterminate bed bugs in these areas as well. Another common misconception about bed bugs is they are dangerous because they carry several potentially life-threatening illnesses. Fortunately, bed bugs do not carry any diseases that are transmissible to humans, but it doesn’t mean they aren’t a nuisance. Many people suffer an allergic reaction after being bitten by a bed bug. They will exhibit of number of symptoms, including raised bumps, a slight burning and itching. These signs typically manifest a few days after the bite occurred. For many others who are bitten by bed bugs, there will be no noticeable symptoms or marks. 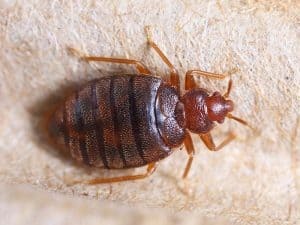 This fact can make it difficult to determine if there is a bed bug infestation; if no one suffers an allergic reaction to the bite, you might not even realize you have a bed bug infestation. If you’re waiting up every night with flashlight in hand waiting for bed bugs to emerge, you are missing out a good night’s sleep. Another myth associated with bed bugs is the idea that they only come out at night. Bed bugs do prefer to feed when it is quiet and dark, but that doesn’t mean they won’t bite you while you’re enjoying a mid-afternoon nap. Finally, one of the most pervasive and dangerous misconceptions about bed bugs is the idea you can eradicate the infestation if you thoroughly clean your home or purchase a pesticide from your local home improvement store. Bed bugs are notoriously resistant to most store-bought pesticides, so if you utilize these products to get rid of your infestation, you could wind up wasting your money and needlessly exposing your family to harmful chemicals. Unfortunately, Do-It-Yourself bed bug removal methods will not eliminate your bed bug problem; you need bed bug removal specialists At Dave’s Pest Control, we use a thorough multi-step treatment process to kill bed bugs, including exterminating hatched adult bed bugs, sterilizing eggs with insect growth regulators as the eggs are difficult to penetrate with chemicals, and again exterminating the sterilized offspring when they hatch We are incredibly thorough and careful with our treatment to get rid of any bed bug infestation or issue. Instead, if you notice the presence of bed bugs in your home, your first call should be to a trained bed bug exterminator. Your exterminator will have tools and equipment available to eliminate the bed bugs. Depending on the extent of your infestation, extermination could involve the use of one or multiple treatments. One treatment your exterminator might recommend is heat. Bed bugs cannot withstand temperatures that exceed 122 degrees Fahrenheit, and when they are exposed to that level of heat, they will die instantly. Your exterminator might also recommend supplementing the heat therapy with powerful insecticides that can only be handled by a professional. 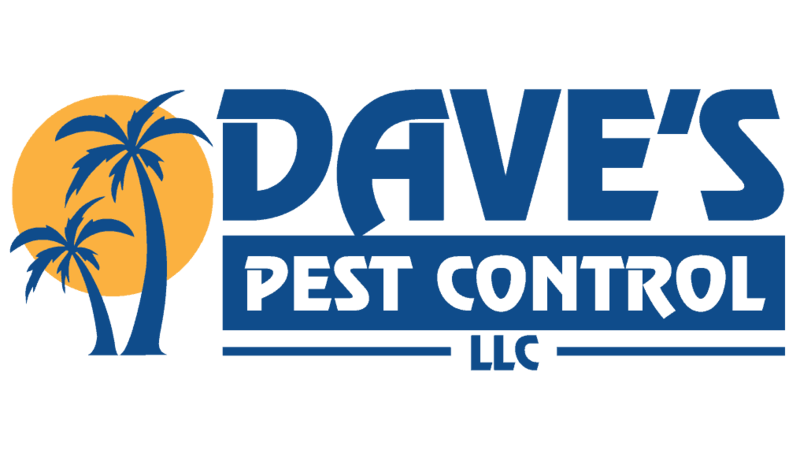 At Dave’s Pest Control, we use chemical application methods as we find that heat treatments can scatter bed bugs into other areas, including adjacent rooms and neighbors’ apartments. Bed bugs are a serious problem throughout Florida and across the United States. 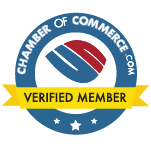 If you suspect your home is infested with bed bugs, don’t hesitate to contact the professionals at Dave’s Pest Control LLC. Eastern Florida is our home and we’re the best exterminator for eliminating bed bugs in Flagler, Volusia, and Brevard Counties.